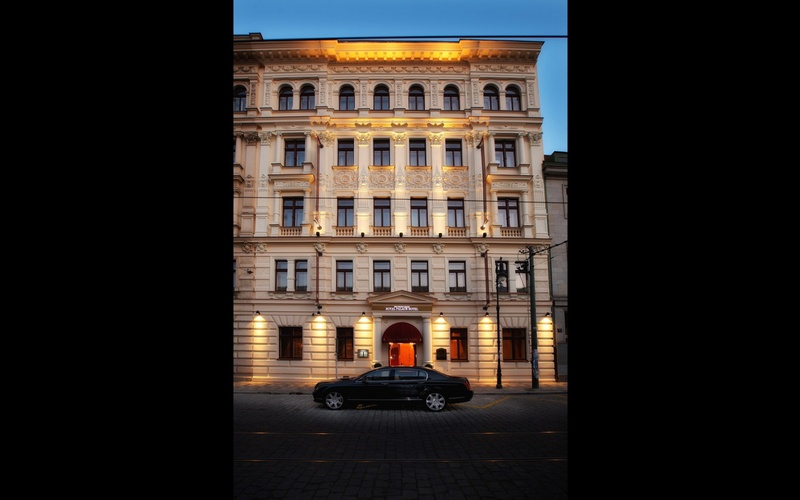 The Luxury Family Hotel Royal Palace is a boutique five-star hotel located in the historical part of Prague called Lesser Town (Malá Strana). This is one of Prague’s safest neighbourhoods, full of Czech Government offices and foreign Embassies. The Lesser Town also became a UNESCO historical heritage site in 1993. 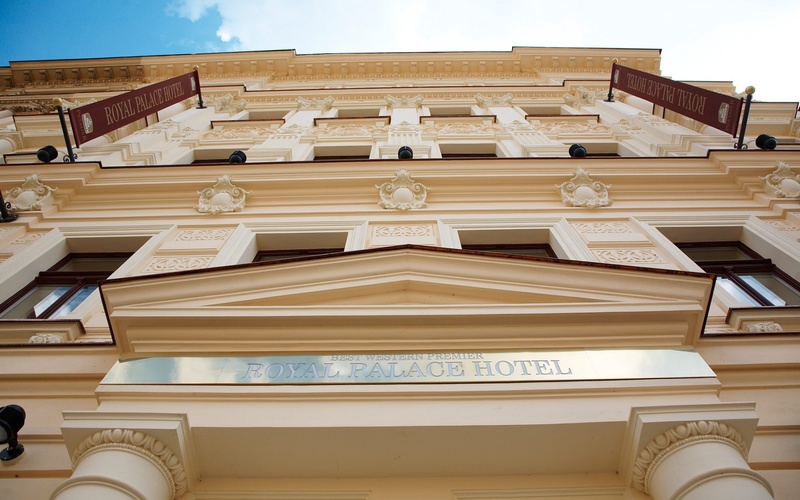 The building was built in the 19th century in neo-renaissance style. 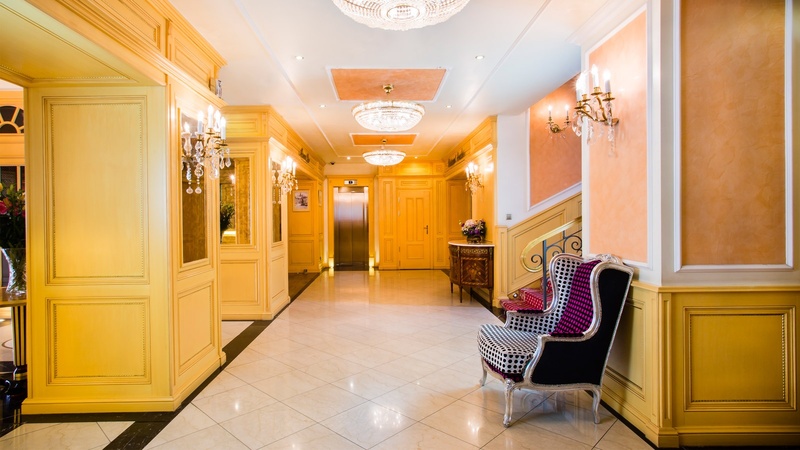 It is the ideal location for anyone who enjoys sightseeing or walking around the city. 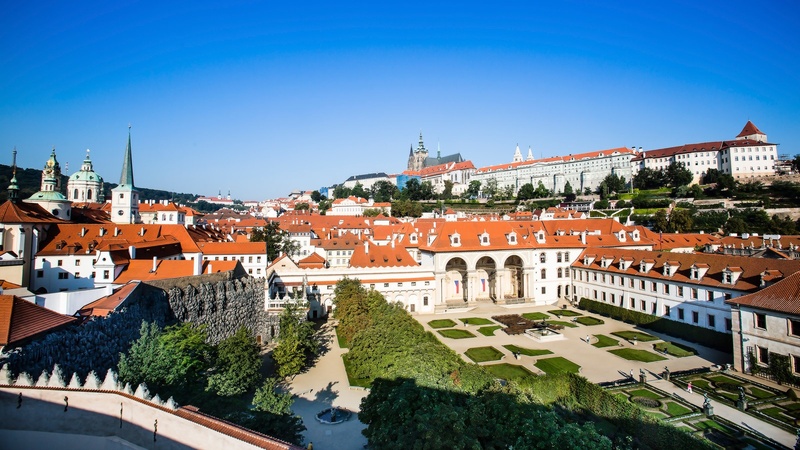 Both Prague Castle and the Charles Bridge are within a short walk of the hotel. 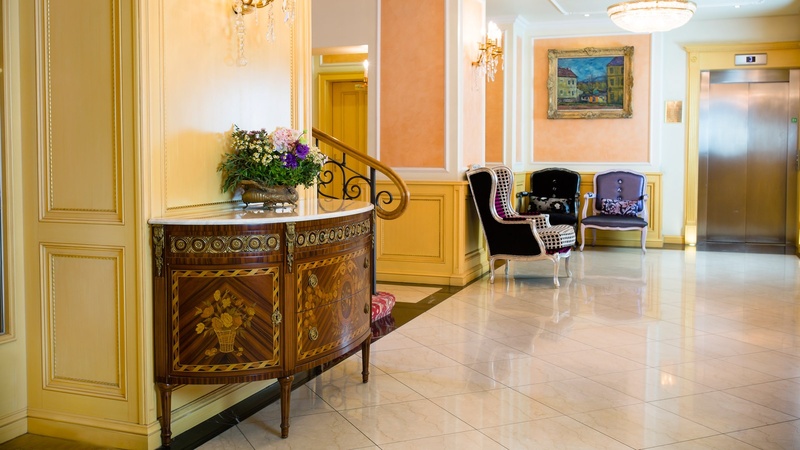 The Royal Palace provides perfect luxury accommodation for business trips due to its location immediately adjoining the Ministry of Finance and close to other important buildings. On the other hand, the unique view from the rooms means the hotel is also ideal for romantic weddings, honeymoons and magical holidays. 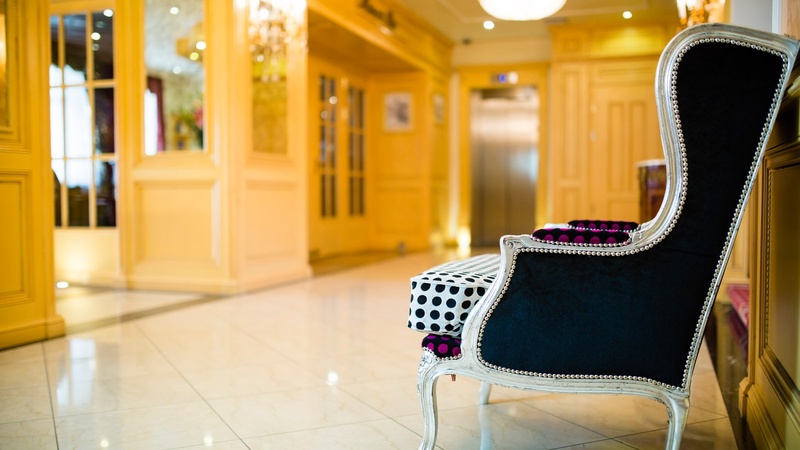 This luxury hotel offers three different categories of room: Standard, Deluxe, Deluxe Plus/Senior rooms. 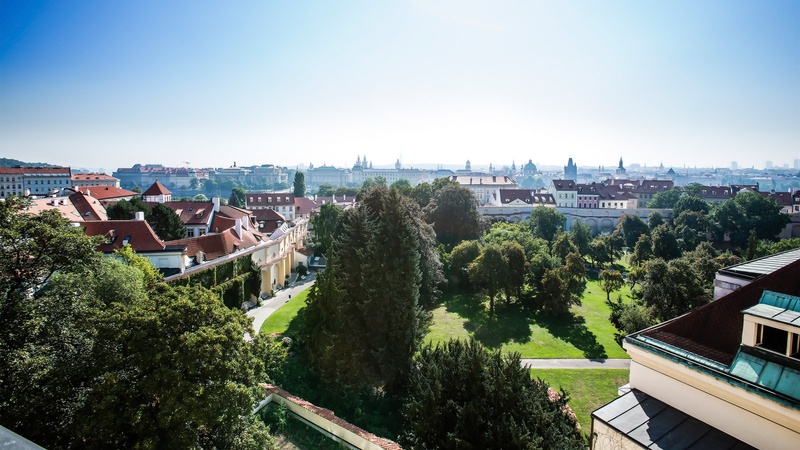 Alternatively, you can enjoy a bottle of wine on the terrace of an Ambassador Suite – with a beautiful view of Prague Castle and the Waldstein Gardens on one side of the building and the City of Prague and the Vltava river on the other. 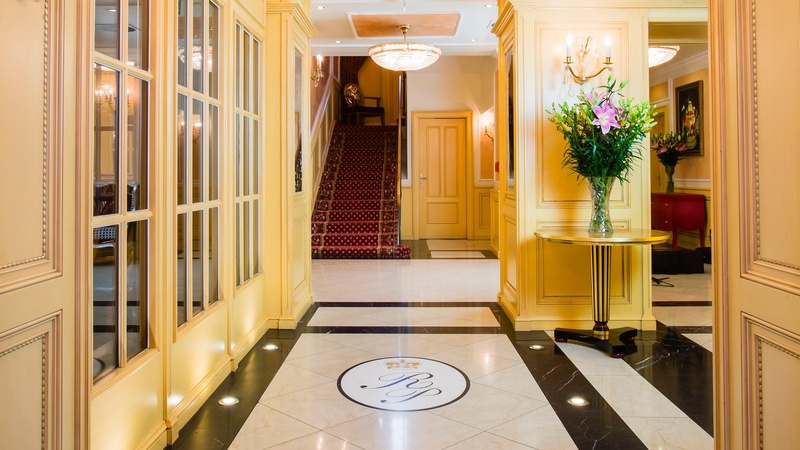 For very special occasions or just to enjoy true luxury, the hotel also offers a Presidential Suite at the top of the building with incomparable views all over the city. A promotional video is available here.